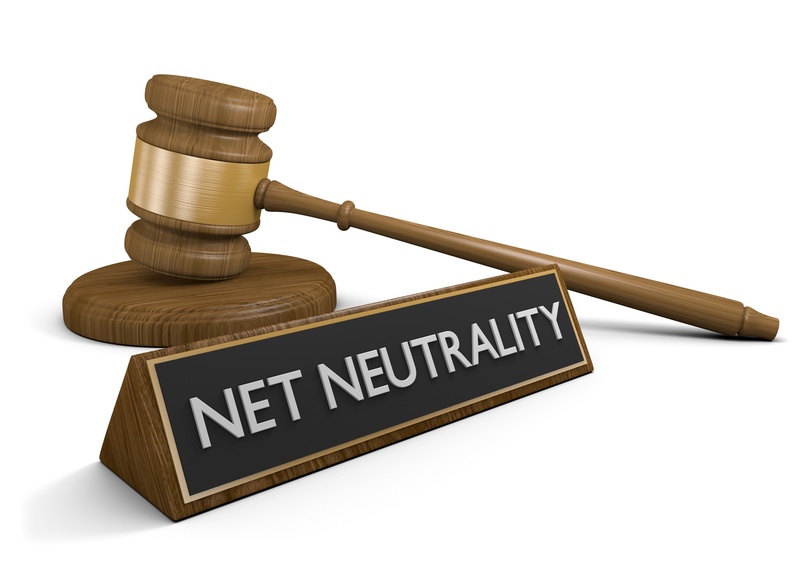 Net Neutrality and What It Means for Our Clients. Net Neutrality has been in the news a lot lately. While this term has been tossed around, it may be difficult to understand what this catchphrase and its recent ban by the FCC means for our clients.